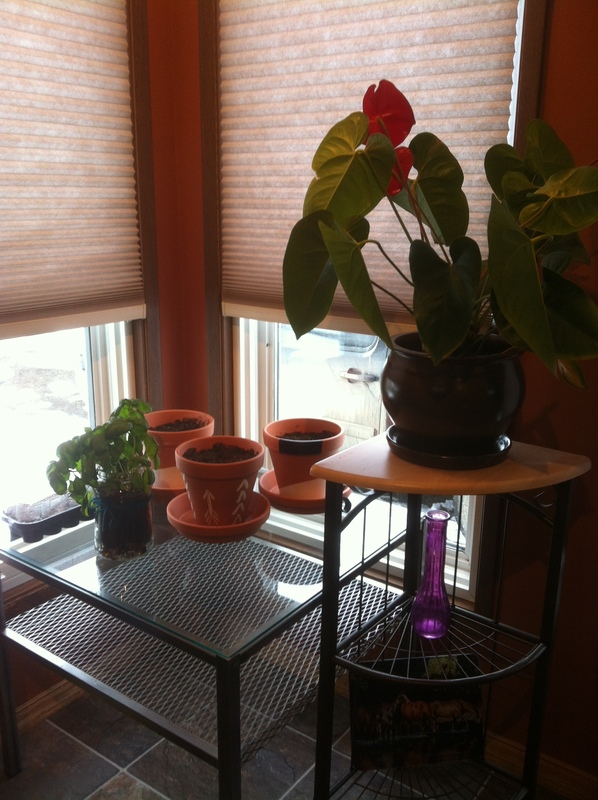 Sooo I remember telling you all that I would put up pictures of my little growing corner.. of course I remembered last night… a gloomy, not so sunny evening… so sorry my pictures didn’t turn out the greatest… but here it is! 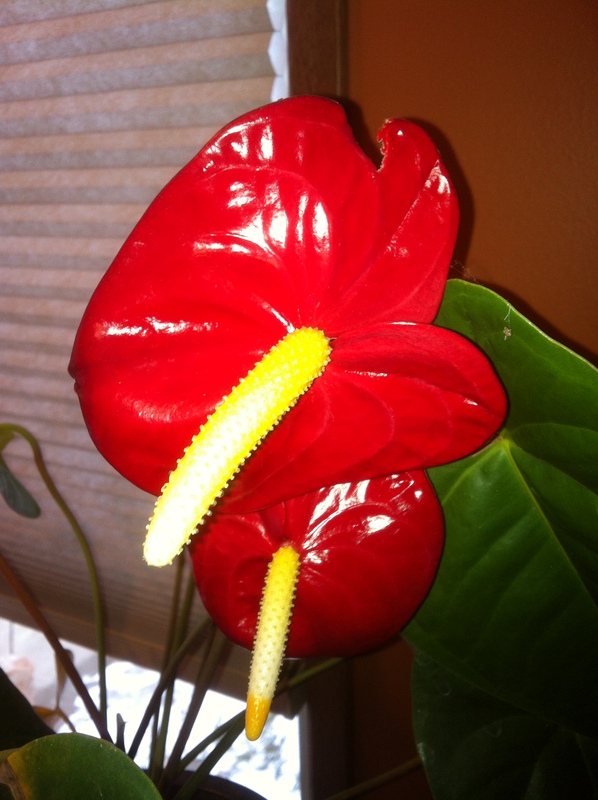 We got this Anthurium plant for a house warming gift last July… It is by far the easiest plant to care for. I recommend it for anyone who says they kill everything… because this thing is tough! 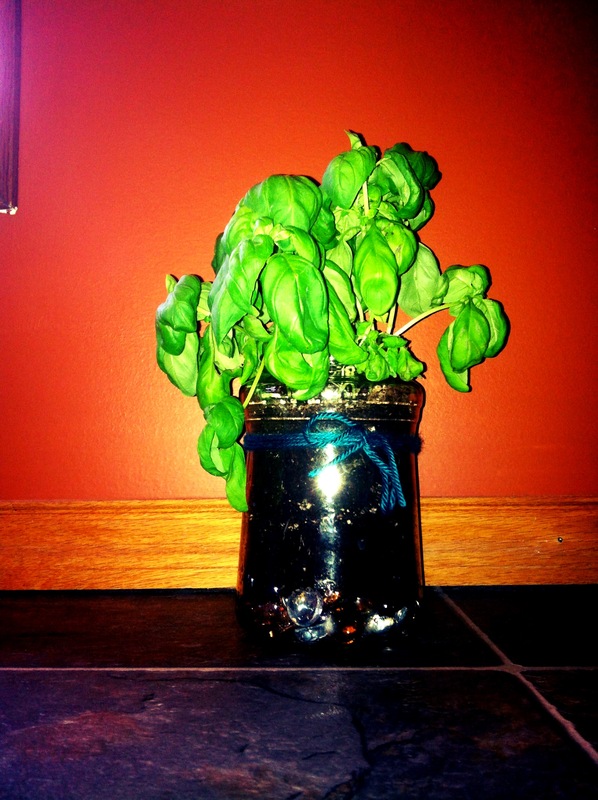 Then here is my little Basil plant… See how cute a Cheez Whiz jar can turn out! 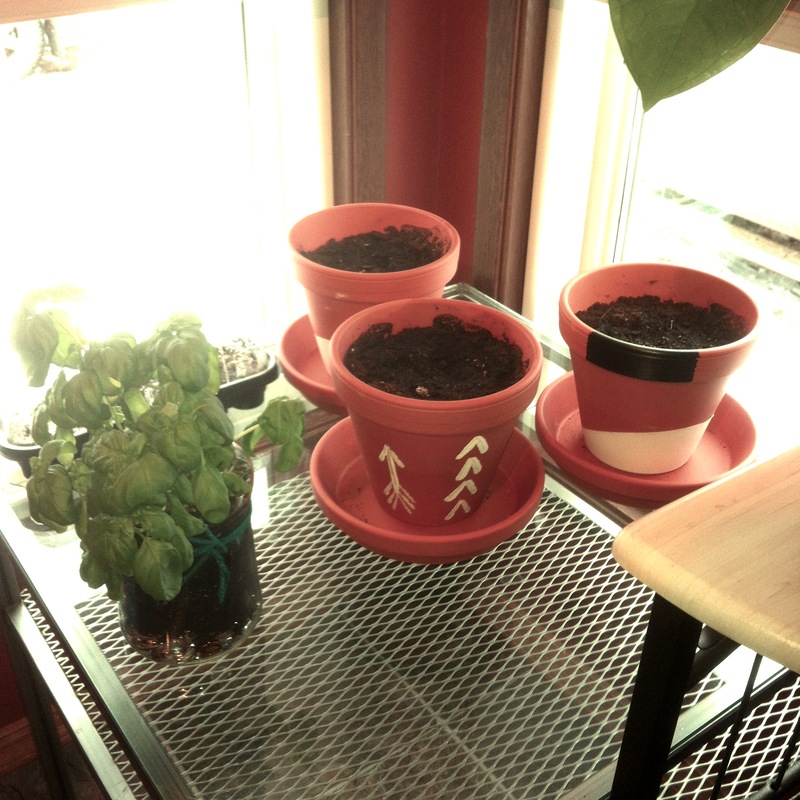 Mmmmm Basil smells soooooooo good! Also I have flowers coming up in my terra cotta pots! YAY! So glad I didn’t plant them upside down 😉 I will post some pictures once they get a little taller. 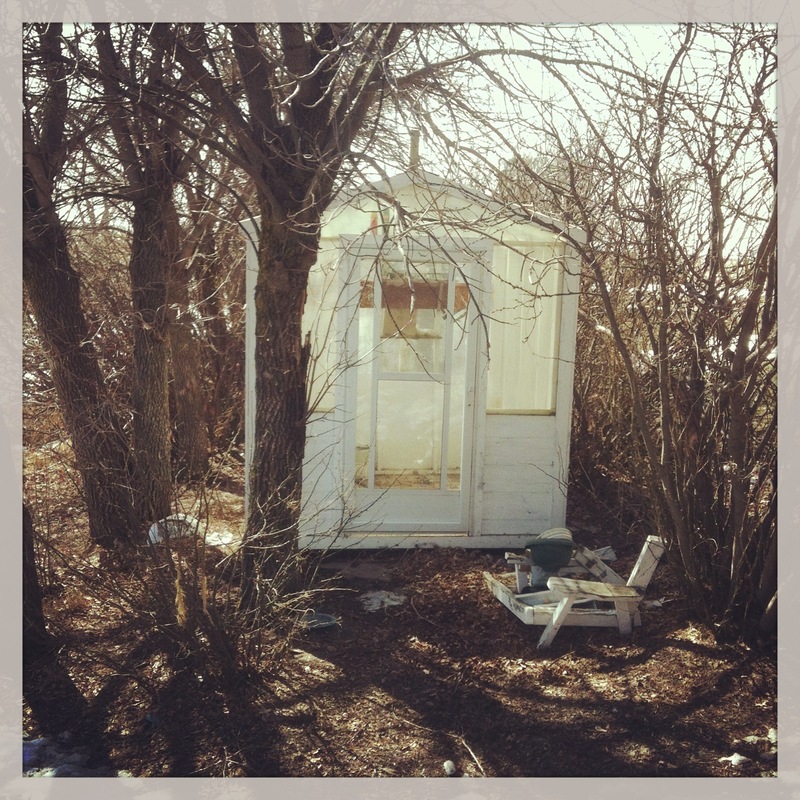 We survived another snowstorm… So I am hoping we will be on the up slope to Spring now.. Can’t wait to get use of this cute little greenhouse.